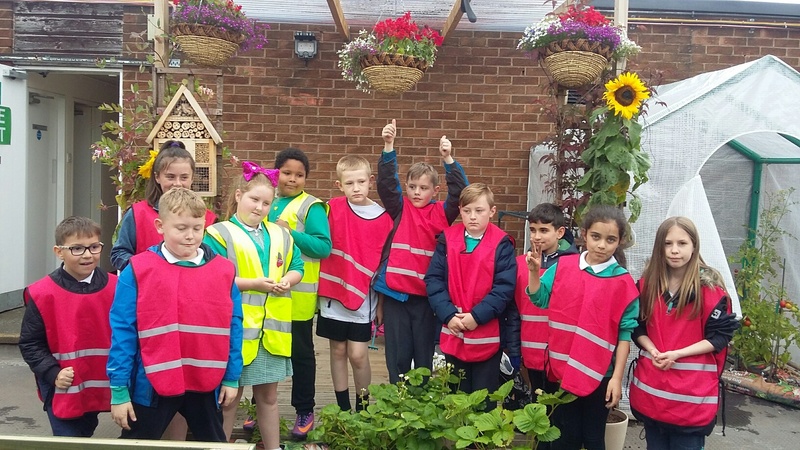 In partnership with green-fingered pupils from Richardson Dees Primary School in Wallsend, a fabulous roof top garden was created last year. From sowing seeds to pulling out weeds, the children, aged between 8 and 10 years old, were given a space on our roof to cultivate and take ownership of. In the small space of a couple of months, the garden developed into a little oasis, thanks to the commitment and enthusiasm of the pupils taking part. 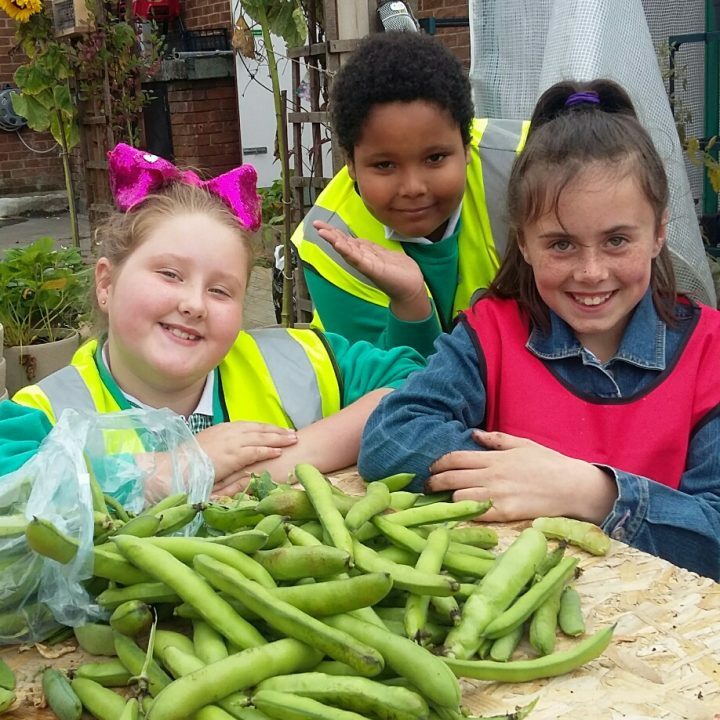 In addition to the beautiful flowering plants, the pupils grew a range of delicious fruit, vegetables and herbs, which when ripen were picked and taken home to create culinary delights such as soup and stir fry’s. The roof top garden, returning in late spring, will again serve as a tool to engage local community groups, offering members the opportunity to broaden their understanding of flora and fauna in a relaxed and informal setting. Creating an additional buzz this year to the garden, will be the introduction of a new hive of honey bees, which will be located away from the public and maintained by an experienced local Bee keeper. Since the 1900’s the bee population has significantly declined, this is in part due to the rise in chemical pesticides, with 13 species being declared extinct. Projects such as the Forum’s Centre’s bee hive will hopefully help to improve the local eco-system and play a role in increasing the number of honey bees in the area. 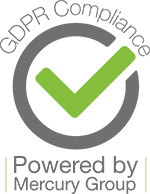 Nick Lambert, Centre Manager at The Forum Shopping Centre, adds: “Last year we transformed a previously unused space into garden with a seed to plate ethos, complete with a greenhouse and raise beds. This year it is our intention add a new dimension to the roof top garden by introducing a bee hive, which we hope will not only help the local environment, but will also produce some delicious honey for us to enjoy,”. Watch this space for further information on the arrival of our New Bee Hive! !